All our boots love the great outdoors, but these ones are best on wet days. 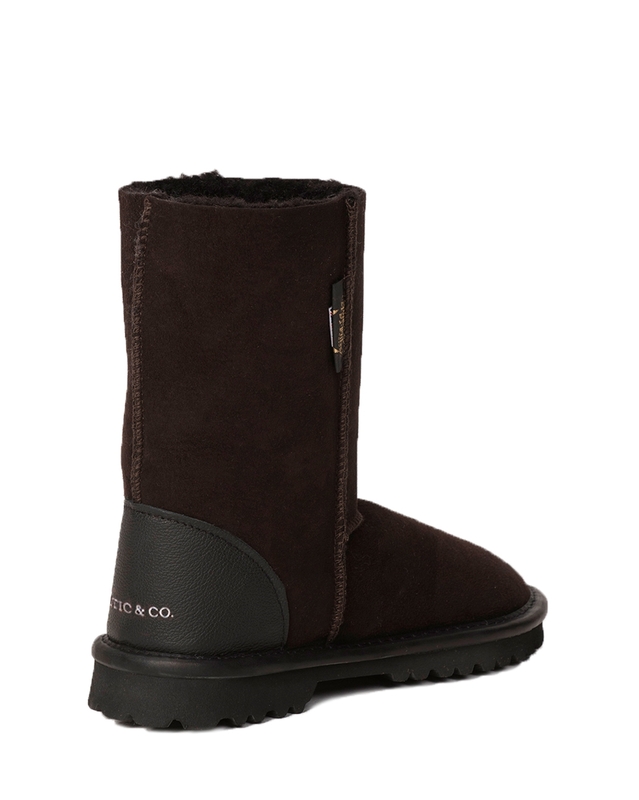 Our trademarked Aqualamb™ shearling is specially treated to make it even more water-resistant. 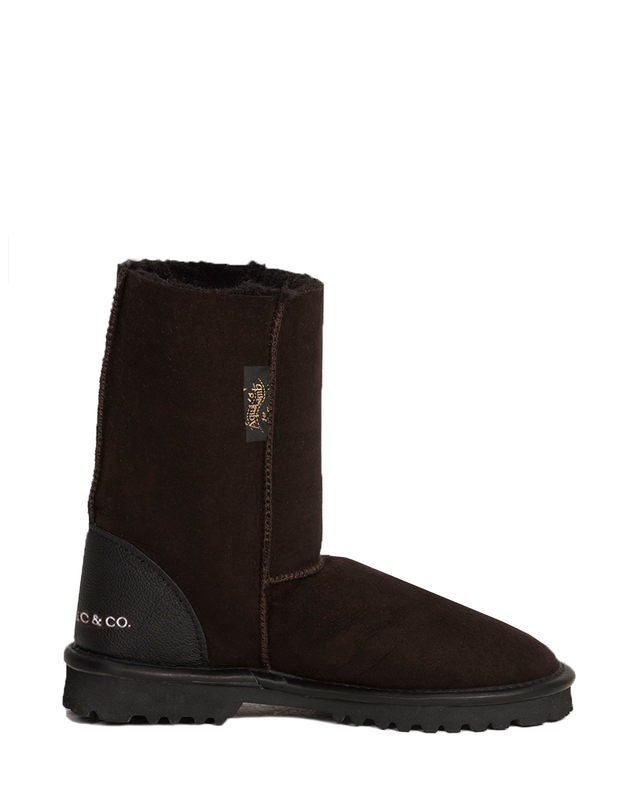 They are handmade in Cornwall, from specially treated waterproof shearling and feature a rugged rubber sole and durable, double-stitched construction for complete comfort whatever the weather. Available in two heights, Regular Height 8½" and Calf Height 11½"
Very good fit & quality as usual - worth every penny! I am delighted with my Aqualamb boots. Very comfortable, but as yet I have not been able to test them for full waterproof qualities. Am off to Norway soon and think they will be just right. This is my second pair of Aqualamb boots - I bought the first pair 6 years ago and after resoling twice they have finally worn out. 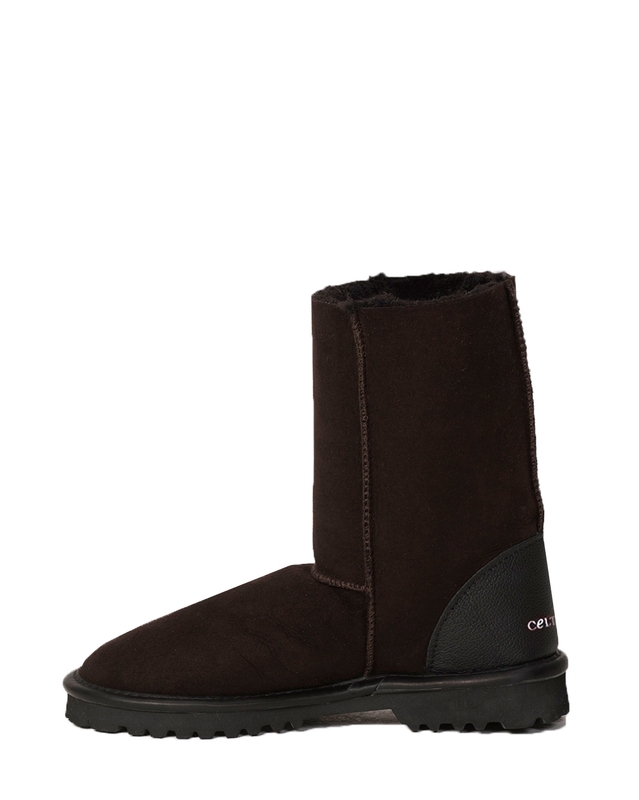 They were so comfy I lived in them over winter and they never made my feet sweaty. This pair seems much darker than the first but otherwise I hope they will last me another 6 years. The boots were great, but I posted them back to you as I decided I needed something that would work as an evening boot as well. I've now purchased the ankle boot with the grey check inside, which has arrived safely and is lovely, and in the new year I will send my other calf length Aqualamb boots to you for repairs: these I have loved and worn almost everyday throughout the seasons, I've forgotten how many years. Many thanks.